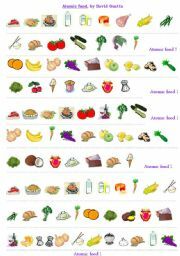 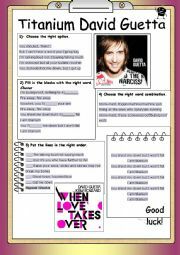 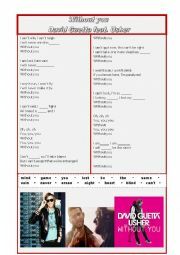 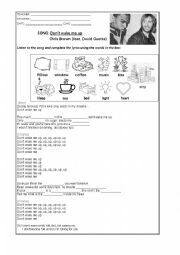 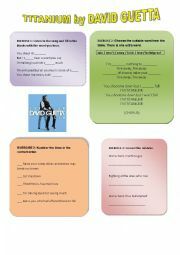 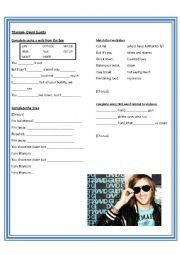 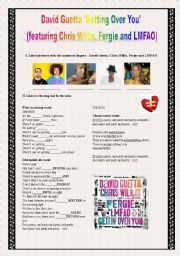 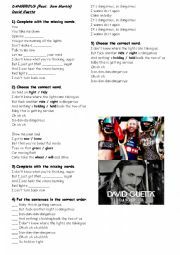 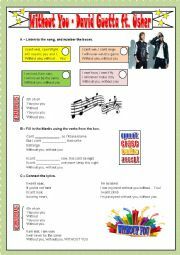 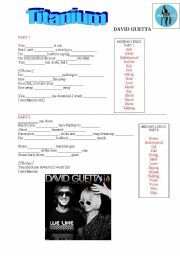 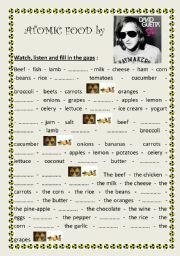 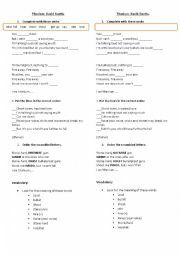 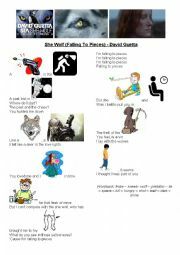 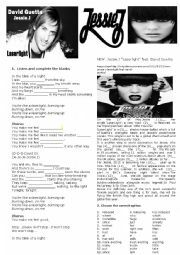 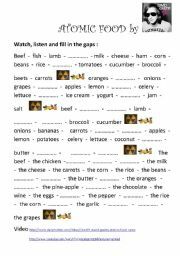 This worksheet includes: - complete the song - What is this song about? 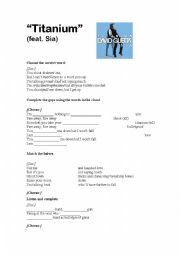 How does the singer feel? 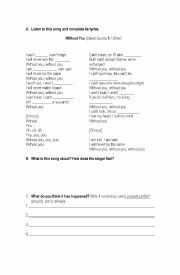 - What do you think it has happened? 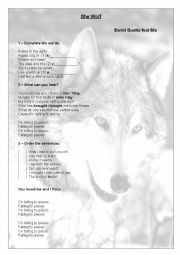 Write 4 sentences using present perfect and just, yet or already.